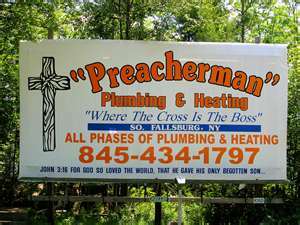 "Where the Cross is the Boss"
Preacherman Plumbing & Heating, Inc has 25 years experience in light commercial and residential plumbing and heating. We pride ourselves to be a servant to the community with quality, integrity, honesty, and reliability by protecting the health and safety of everyone we come in contact with. 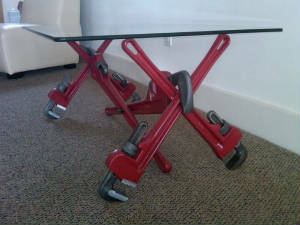 We believe that your plumber should be an extended member of your family that you trust!! Call us today we will make you feel right at home. Preacherman Plumbing & Heating, Inc.